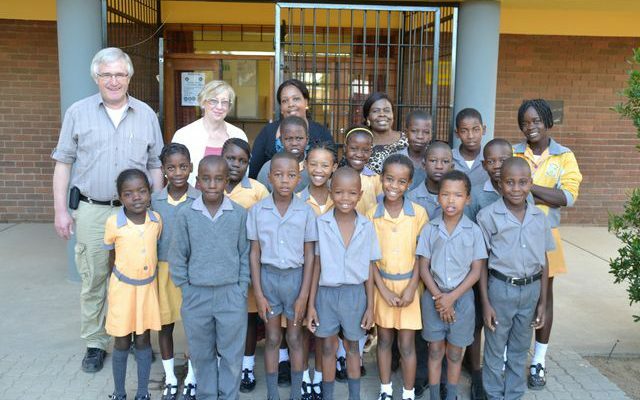 The Sonnenkinderprojekt Namibia set its target to support and sponsor as many disadvantaged boys and girls at the schools in Namibia as possible. Education is the key to a future worth living. At the moment our main focus lies on Swakopmund, Windhoek and Rehoboth.